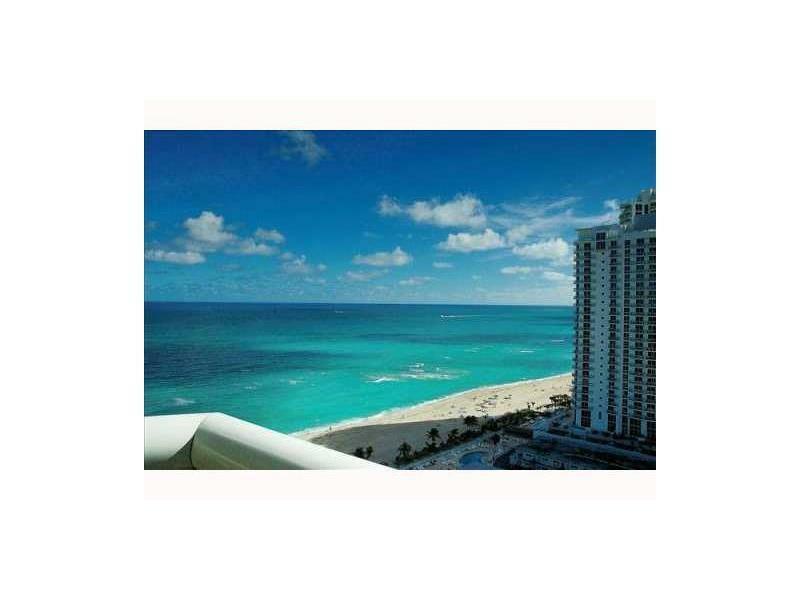 Resort living in one of the most vibrant cultural and recreational areas of the world is yours at Ocean 3 in Sunny Isles Beach. 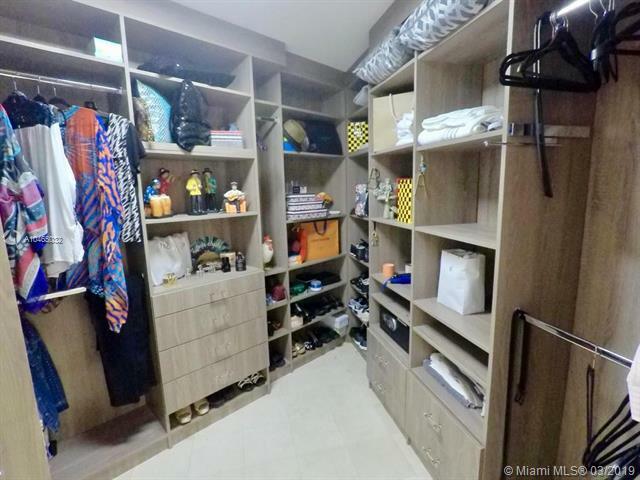 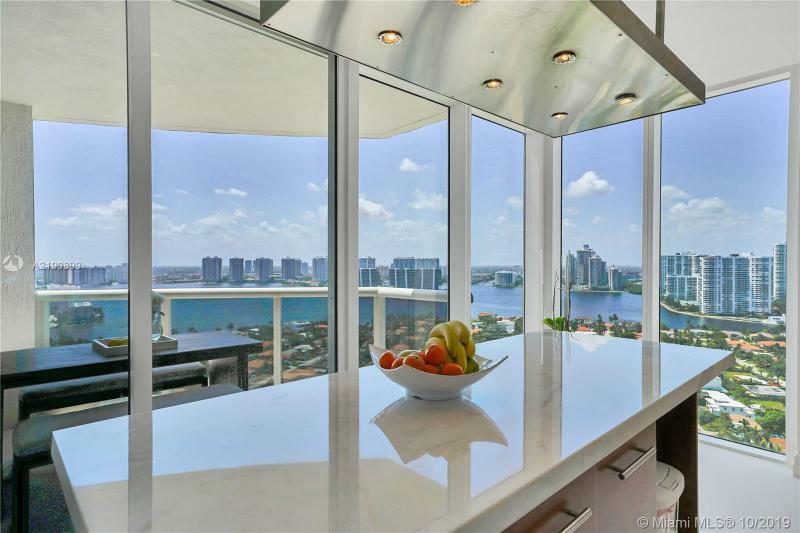 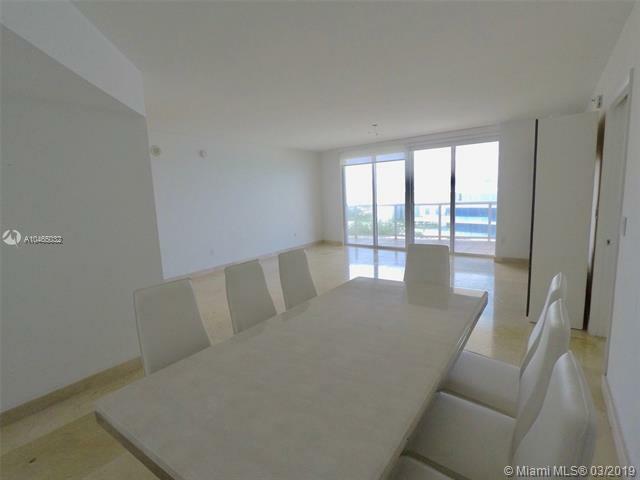 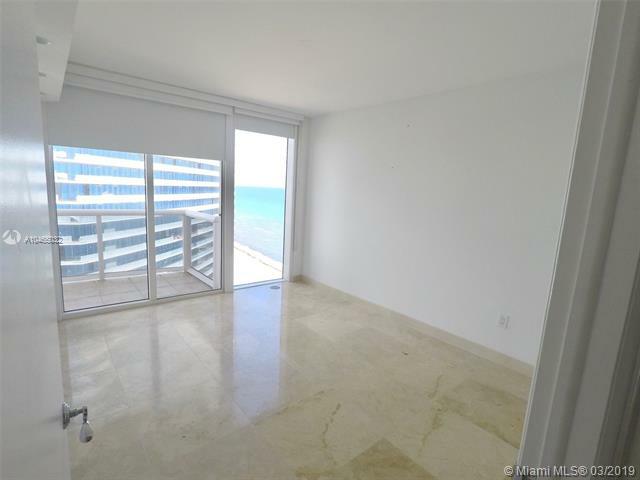 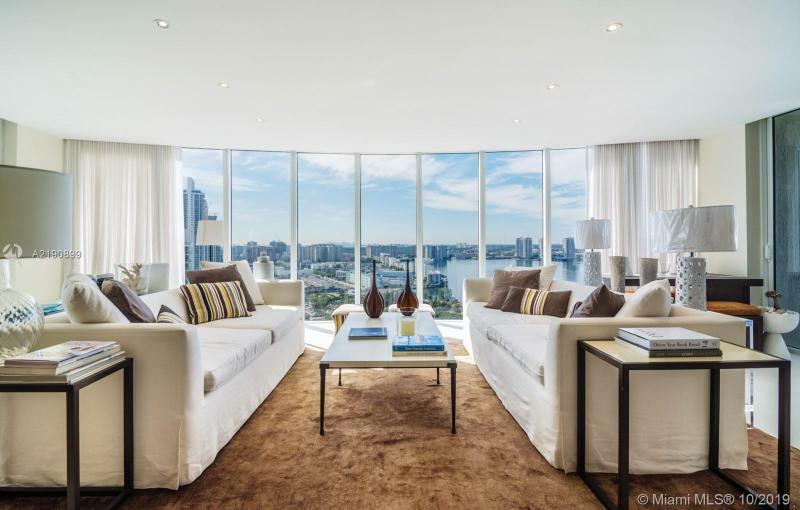 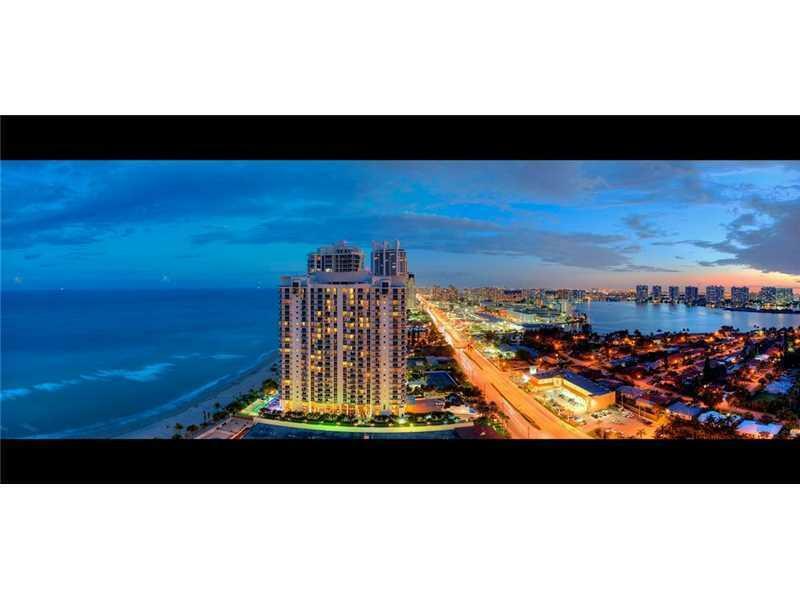 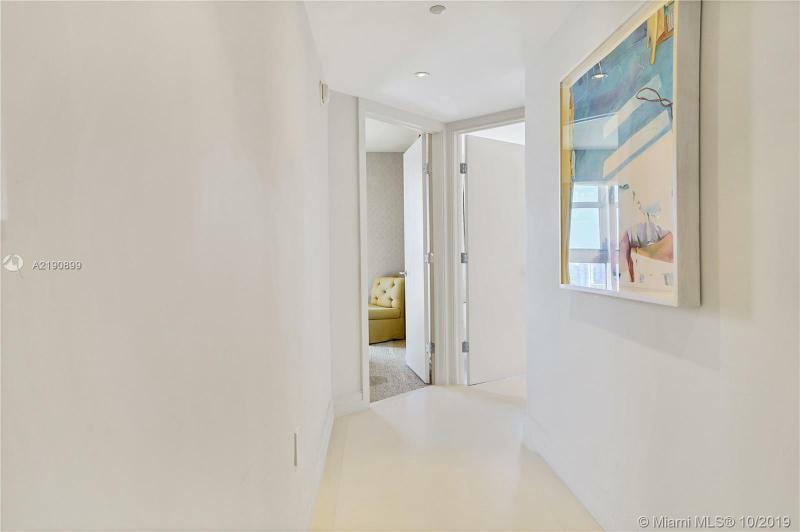 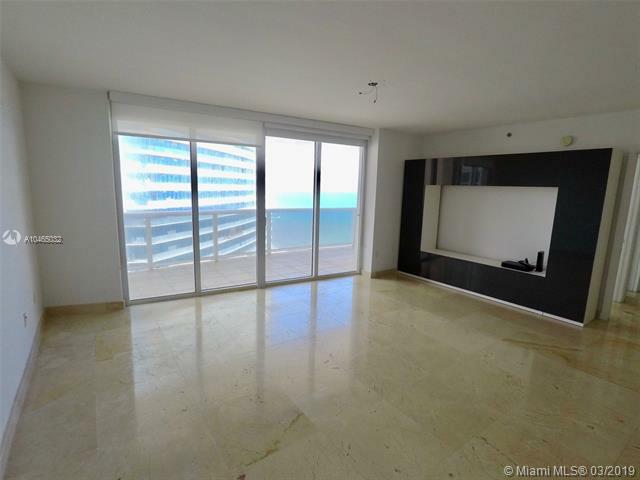 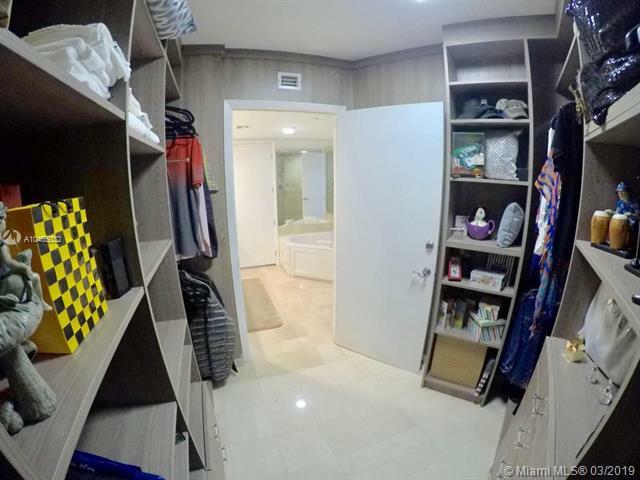 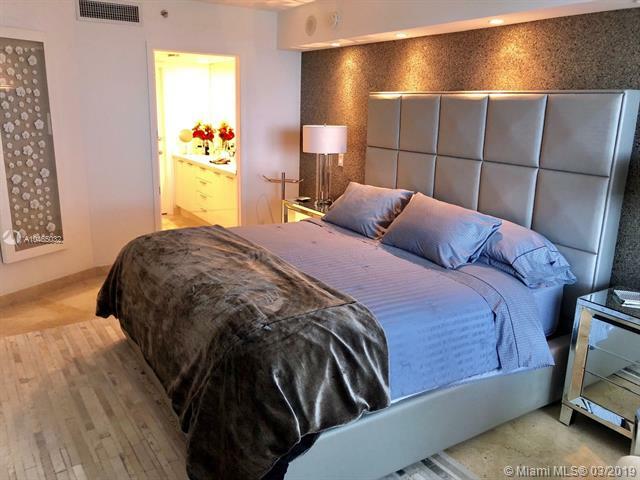 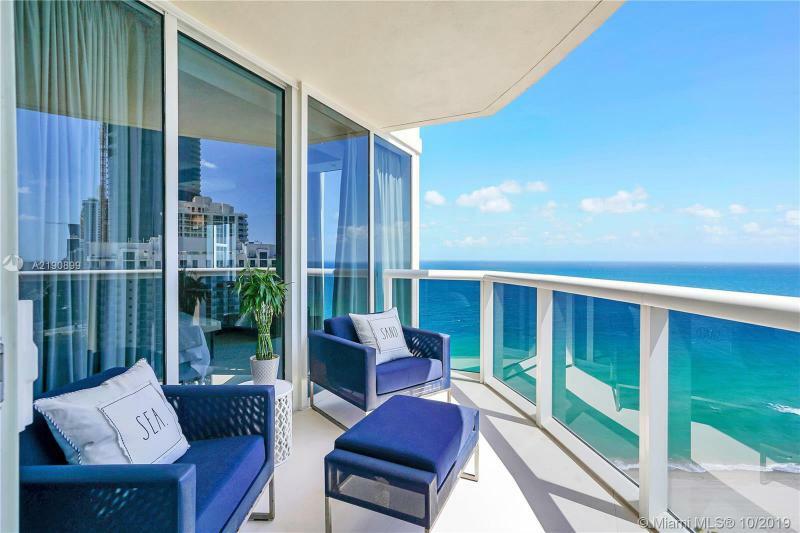 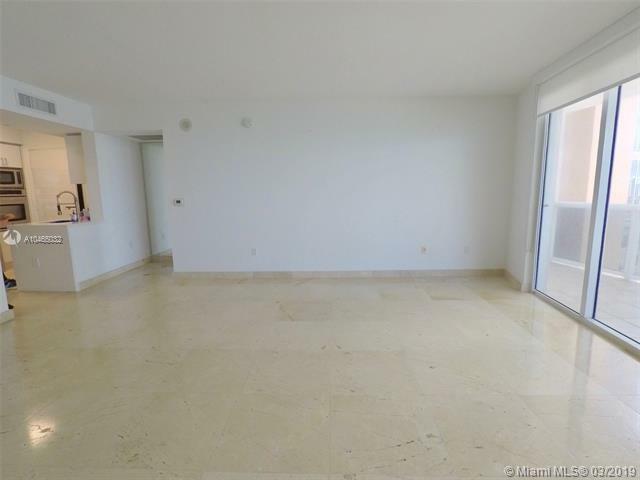 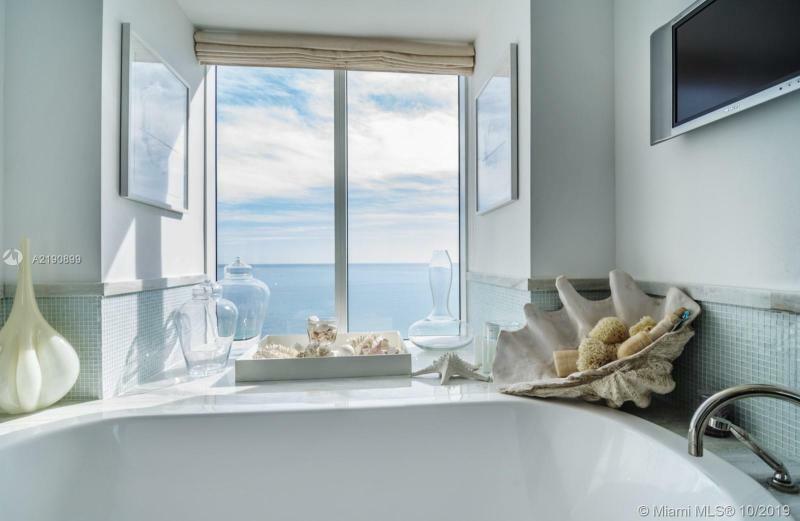 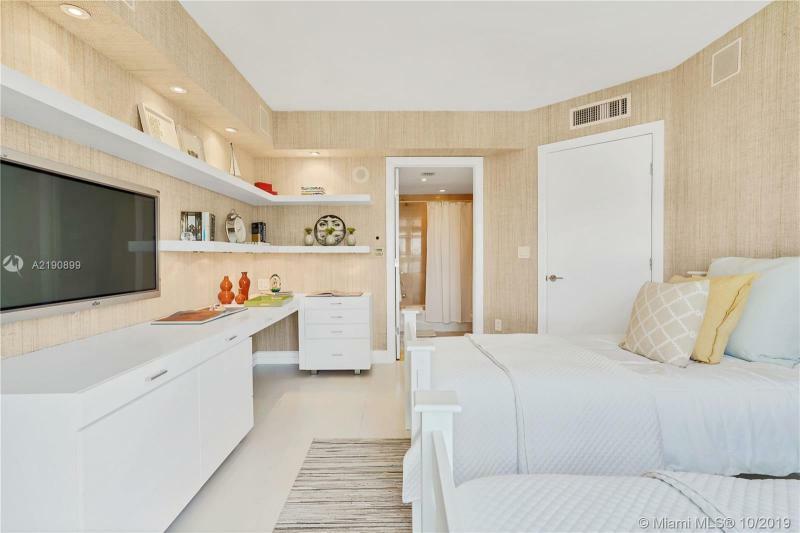 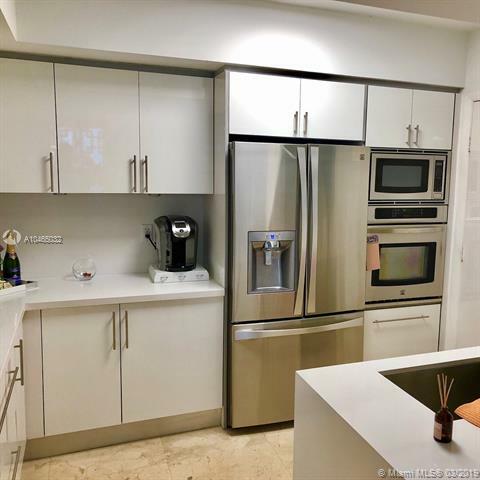 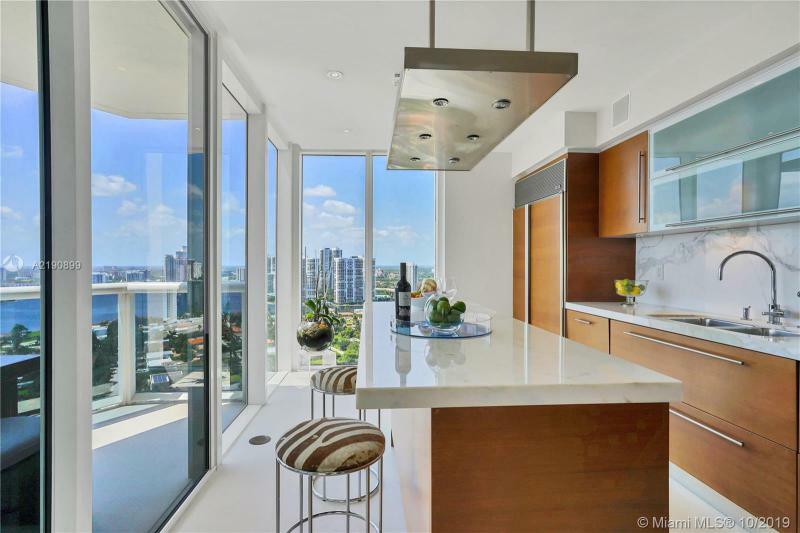 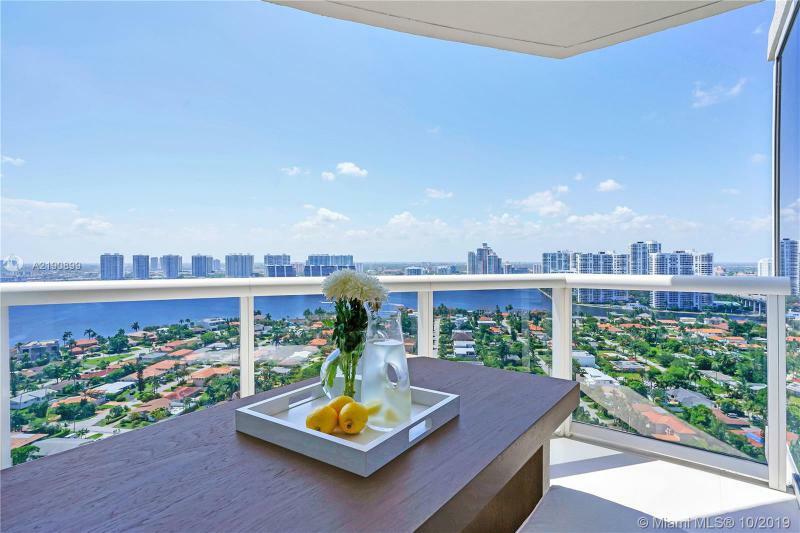 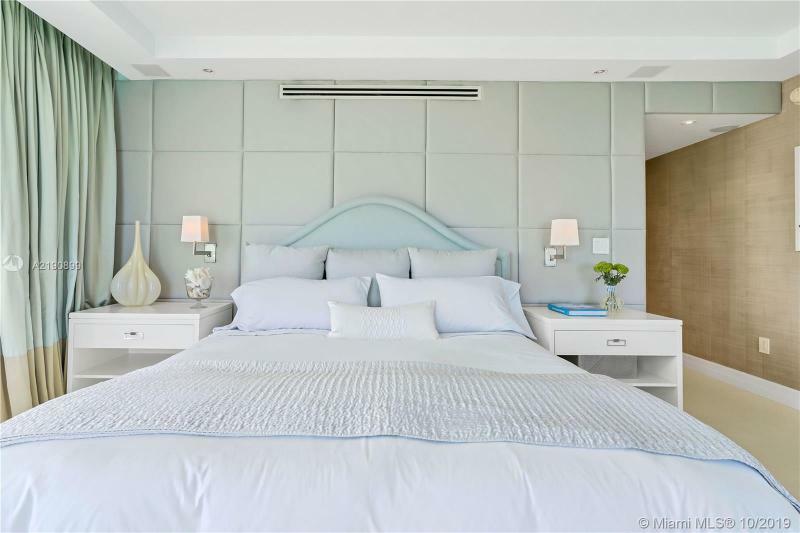 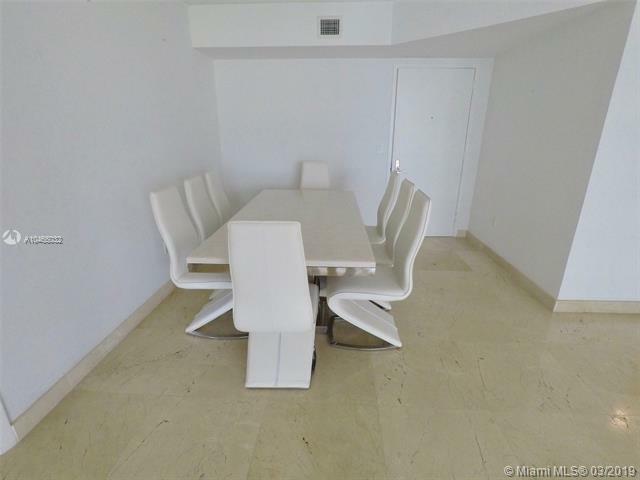 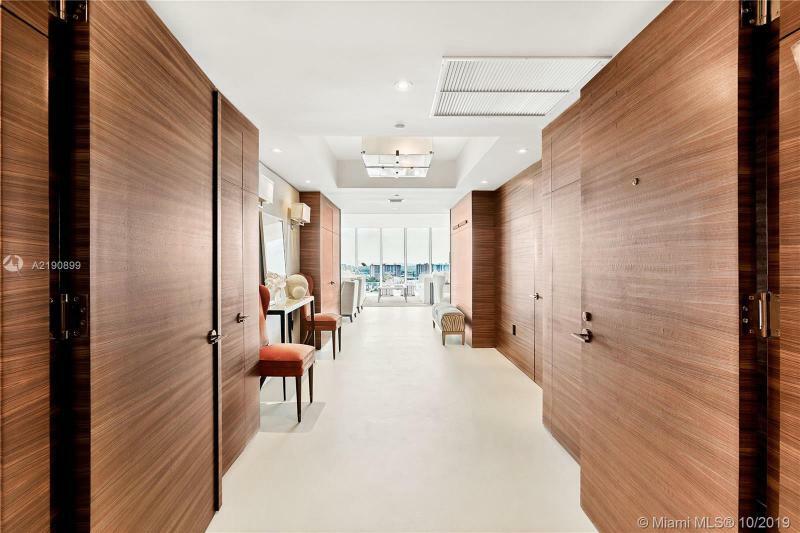 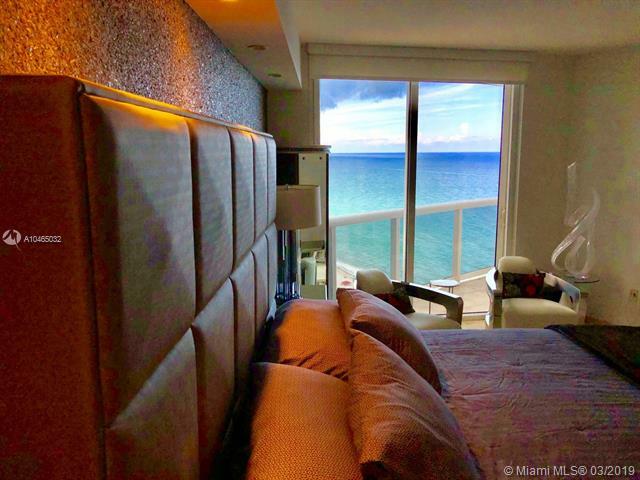 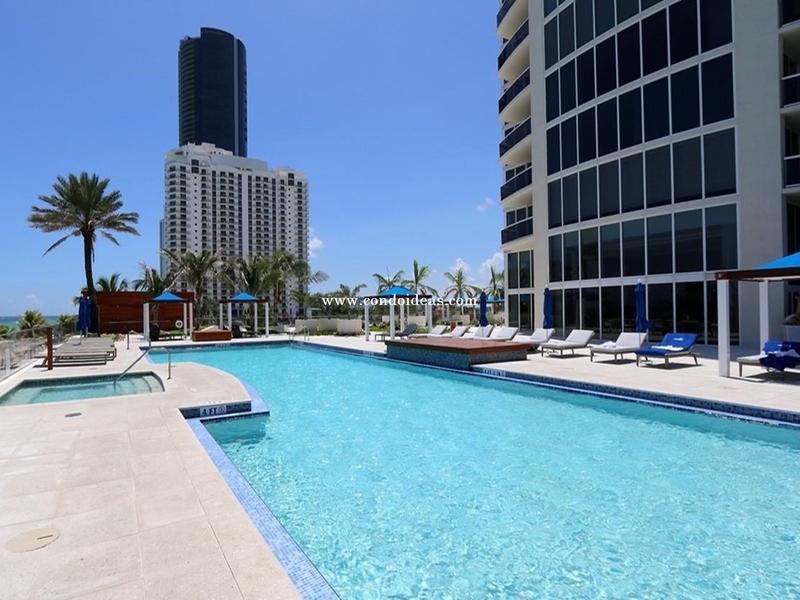 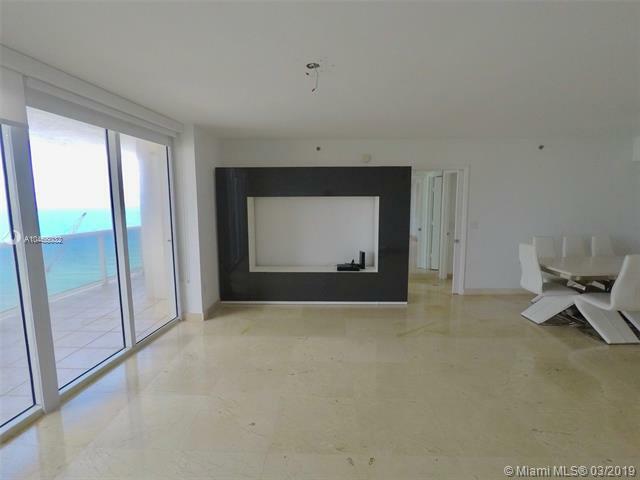 With unmatchable location and amenities, this property takes its cue from Ocean One and Ocean Two, also by master condominium designers Sieger Architectural Partnership. 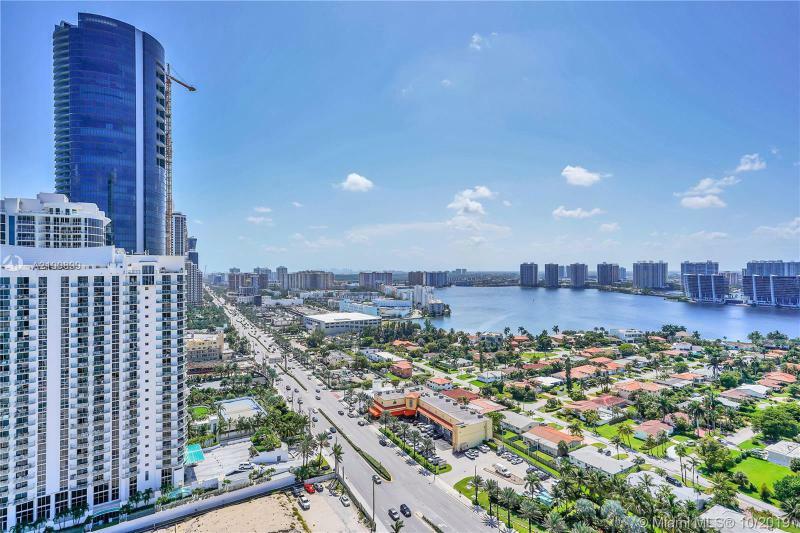 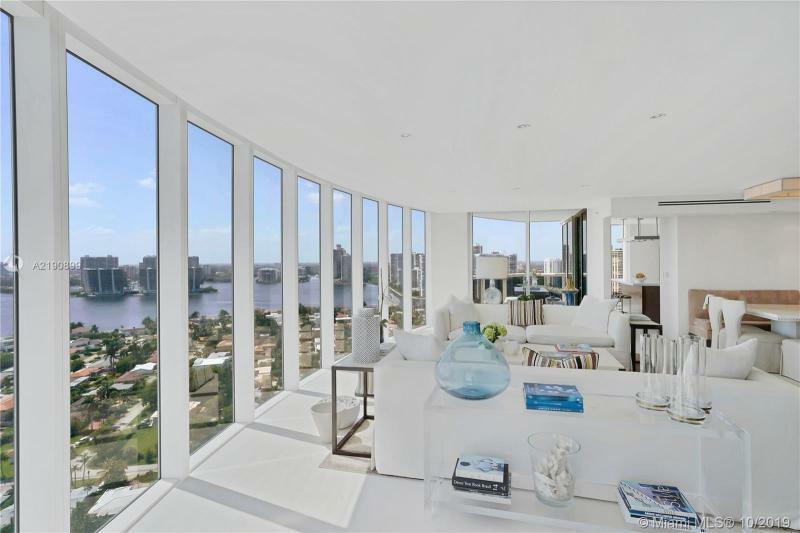 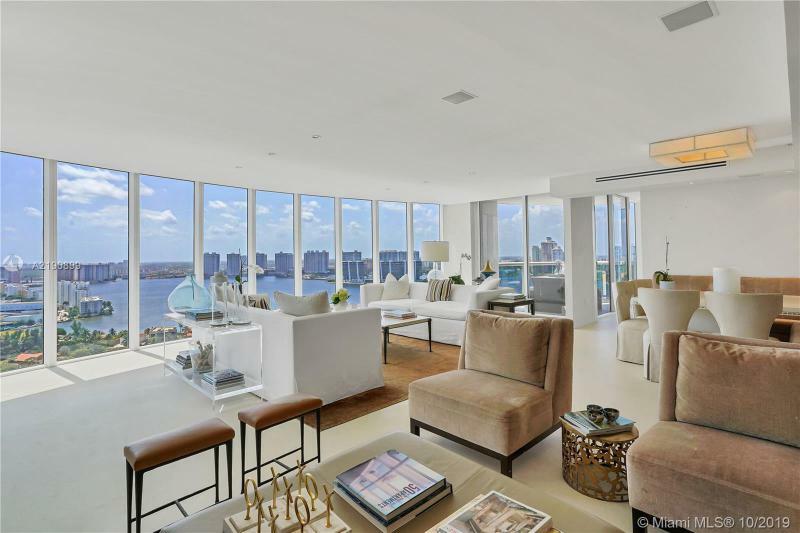 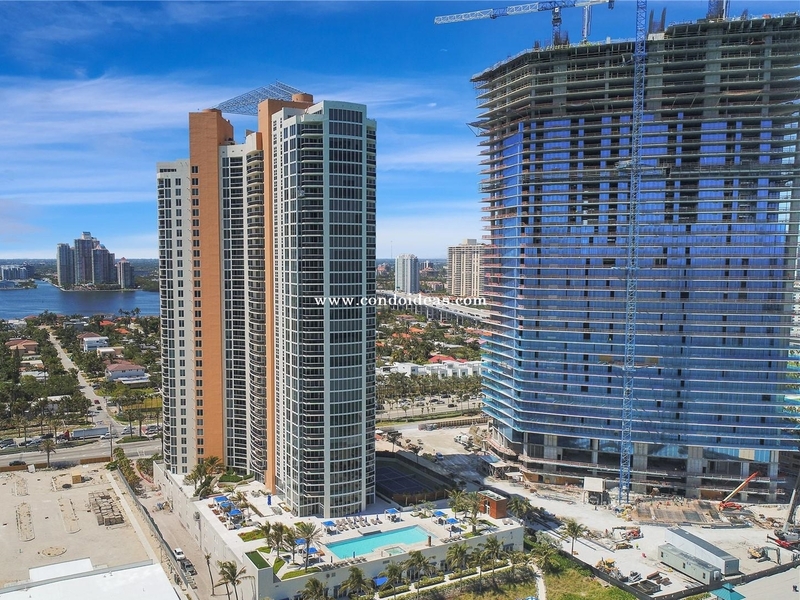 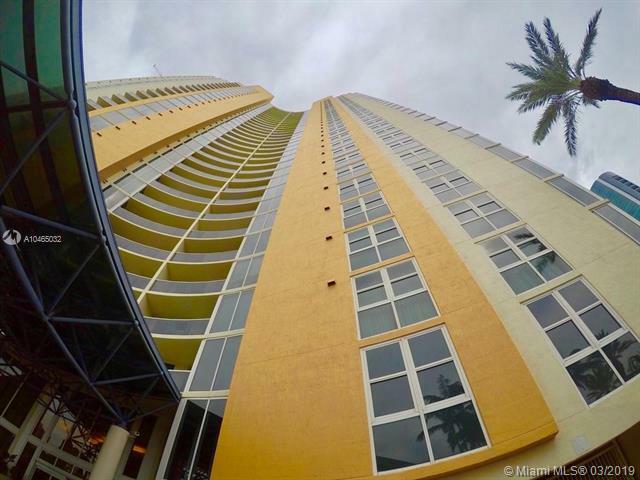 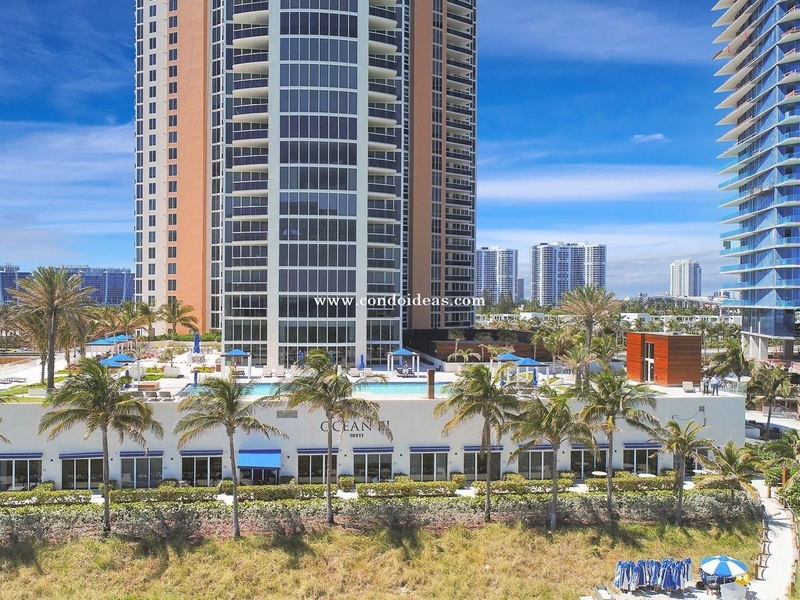 Its 32-story twin-tower configuration differs somewhat from the others to assure the most spectacular views of the Atlantic Ocean and the Intracoastal Waterways. 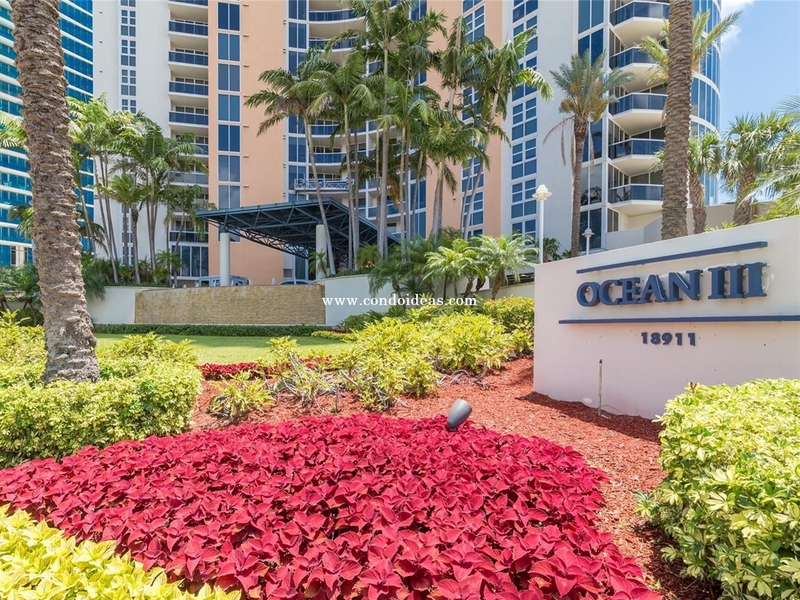 Ocean 3 sits on 300 feet of prime ocean frontage and takes full advantage of its waterside location. 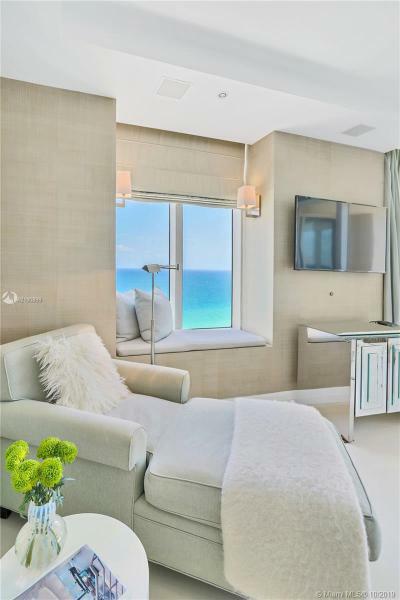 Private beachside cabanas are available, and the pool and spa, as well as the full-furbished health-and-fitness center, overlook the water. 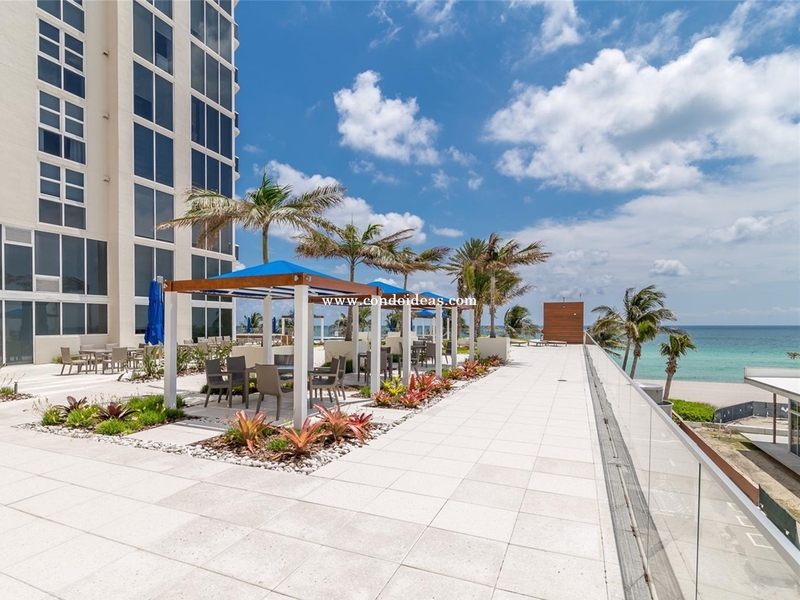 Tropical plantings remind residents of the winter-friendly climate, and the resort feel is continued in the tropical beach club with its own bar-and-grill. 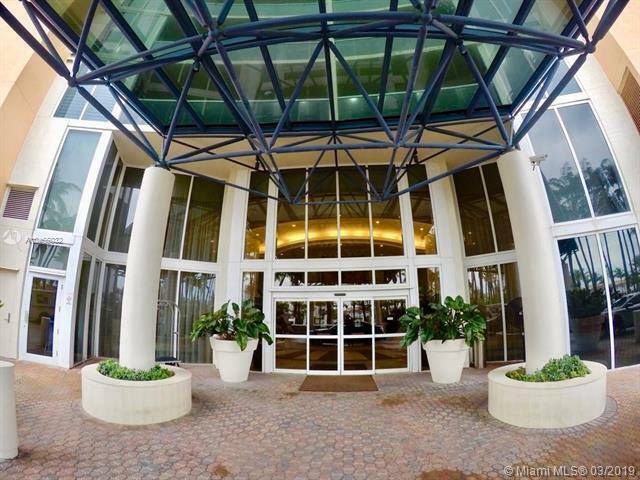 Drive up to an elegant port-cochere. 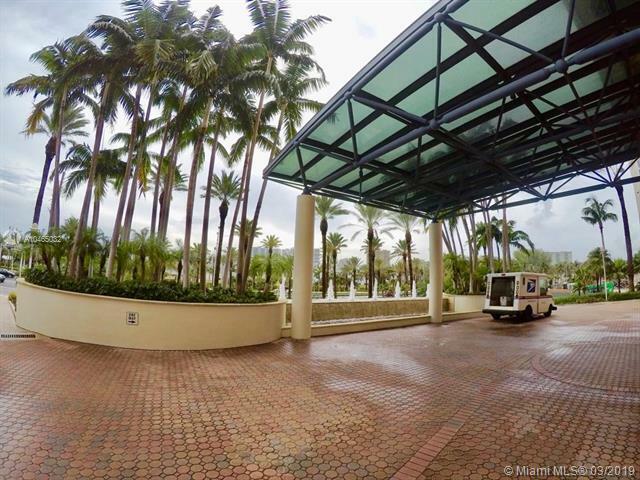 Valets can take your vehicle to your own secured covered parking space. 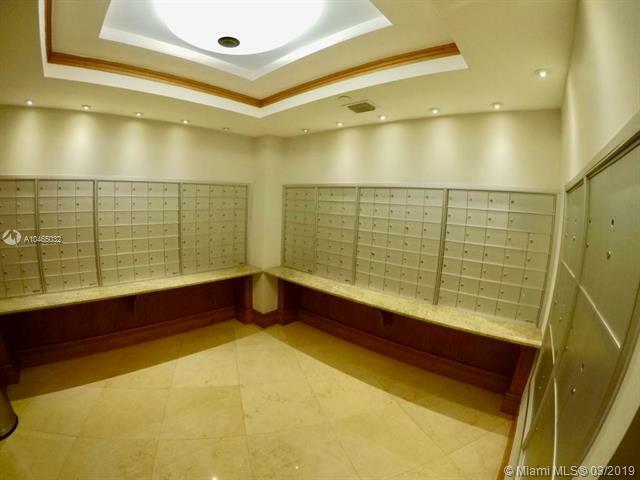 (Security is important – and is there round-the-clock.) 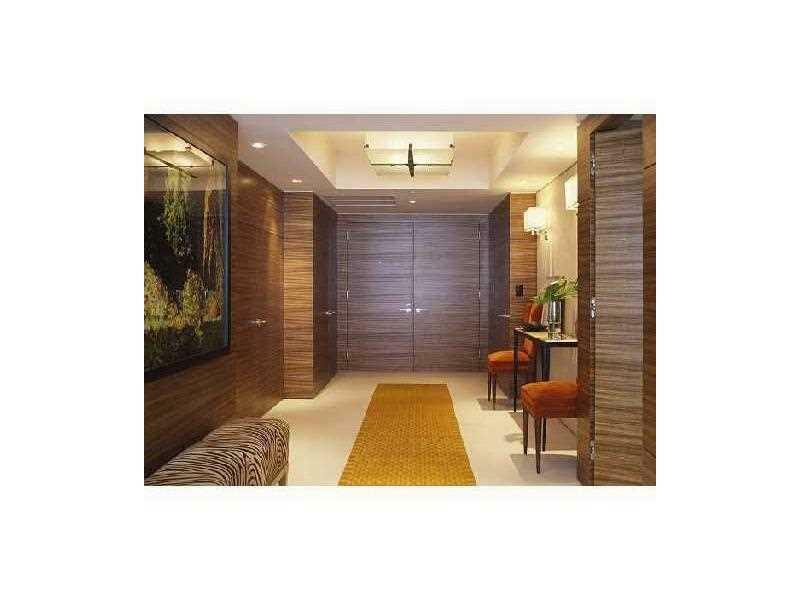 Entry to most residences is via a private elevator. 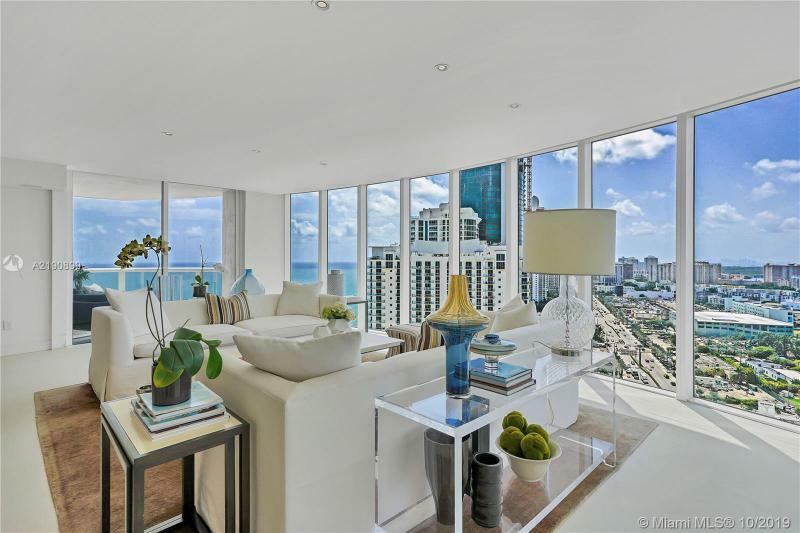 Living spaces open up to the magnificent views through floor-to-ceiling windows. 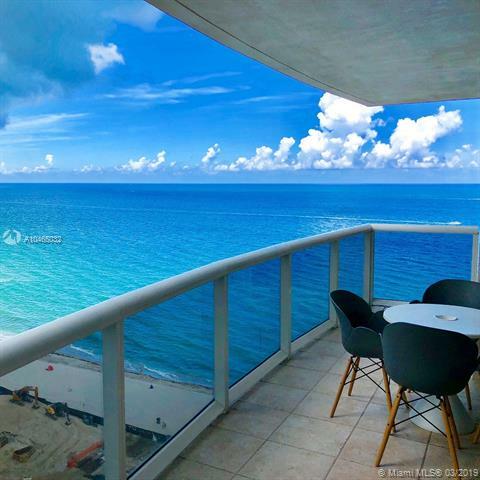 Wrap-around balconies let you enjoy the sea breezes. 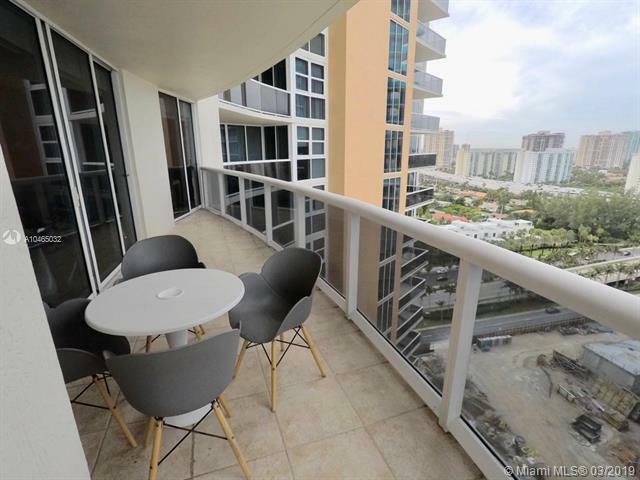 You may want to breakfast on your balcony or in your eat-in breakfast area. 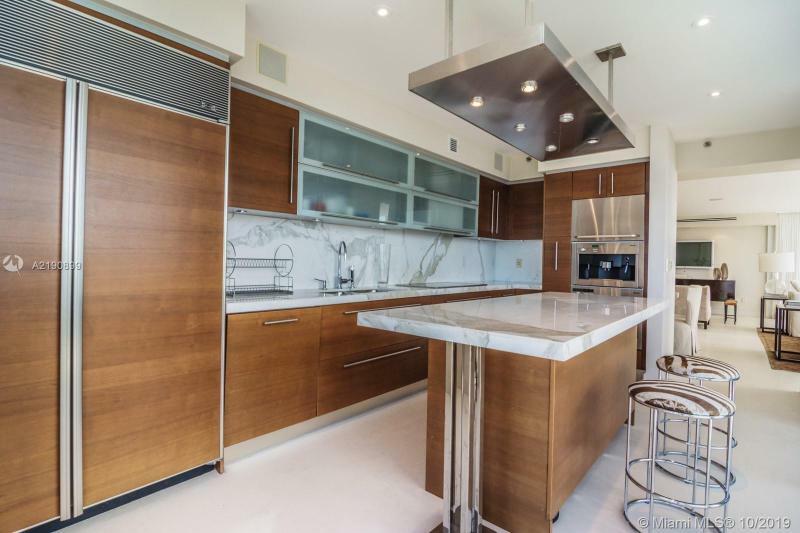 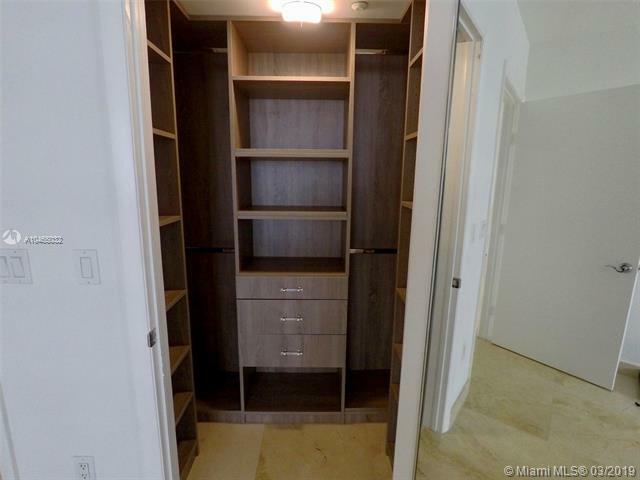 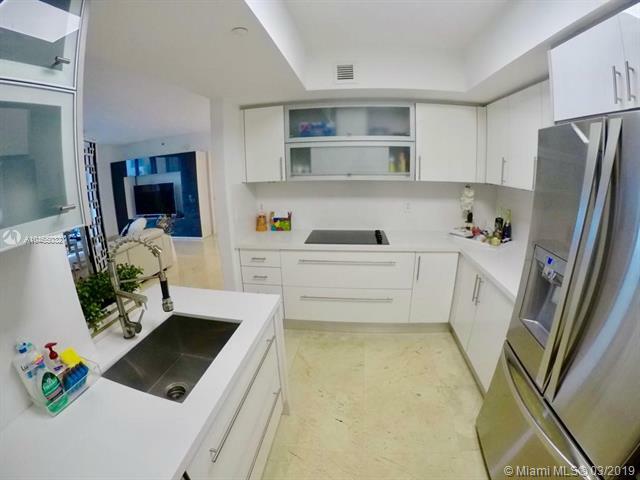 Kitchens are appointed with chic Italian cabinets and feature stainless steel countertops. 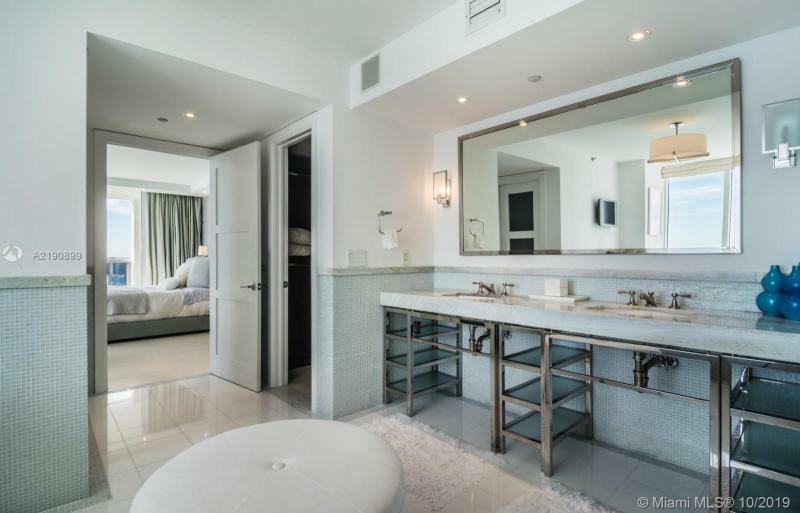 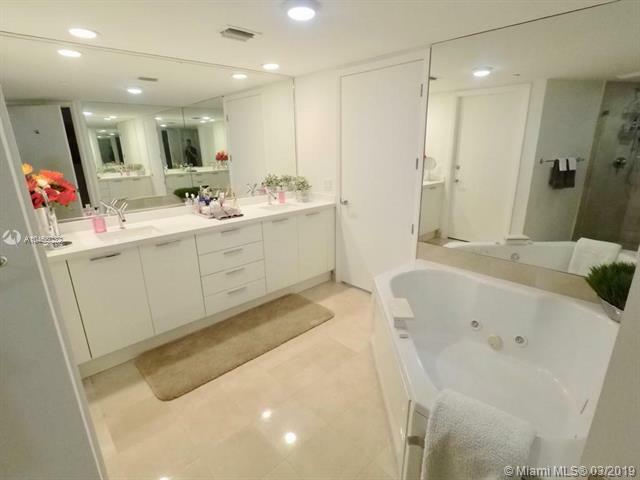 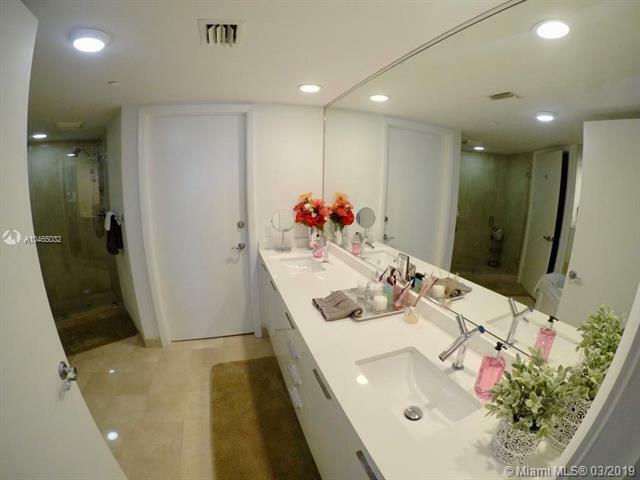 Master baths are marble-floored and boast granite vanity tops and full width mirrors. 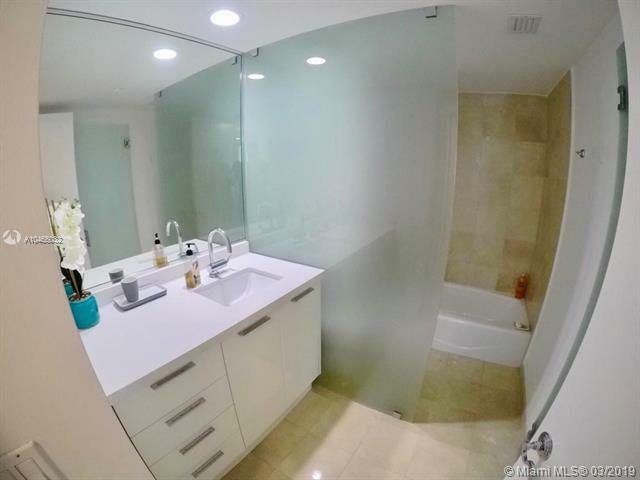 Showers are marble with frameless glass enclosures. 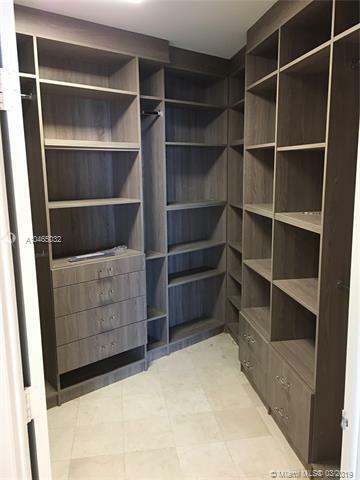 Units are pre-wired for multiple phone lines and for cable. 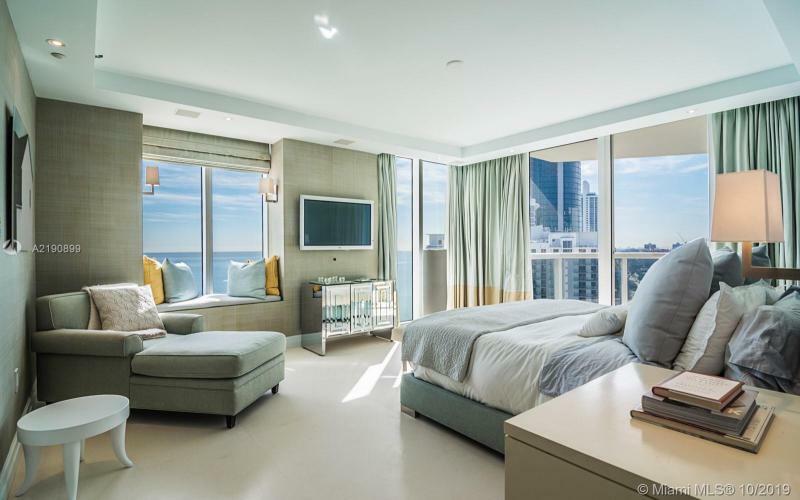 The dual air systems both heat and cool efficiently. 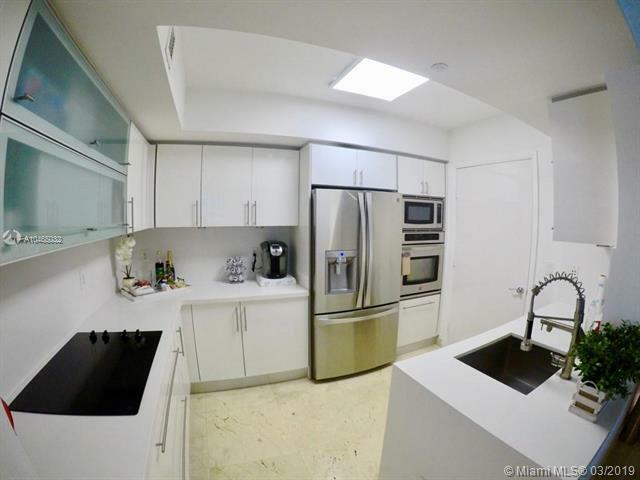 Service areas house full-size washers and dryers. 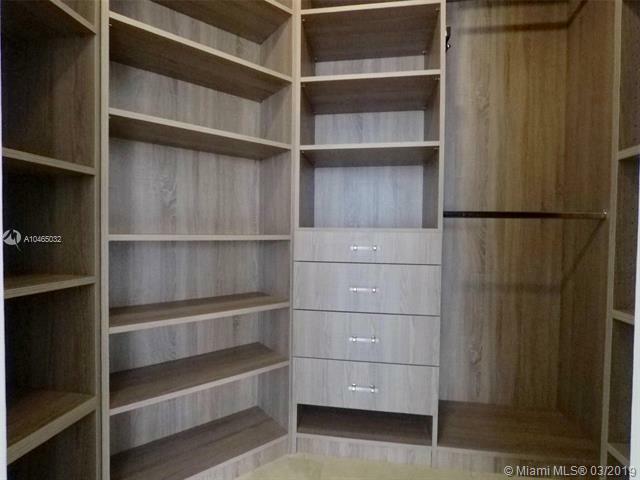 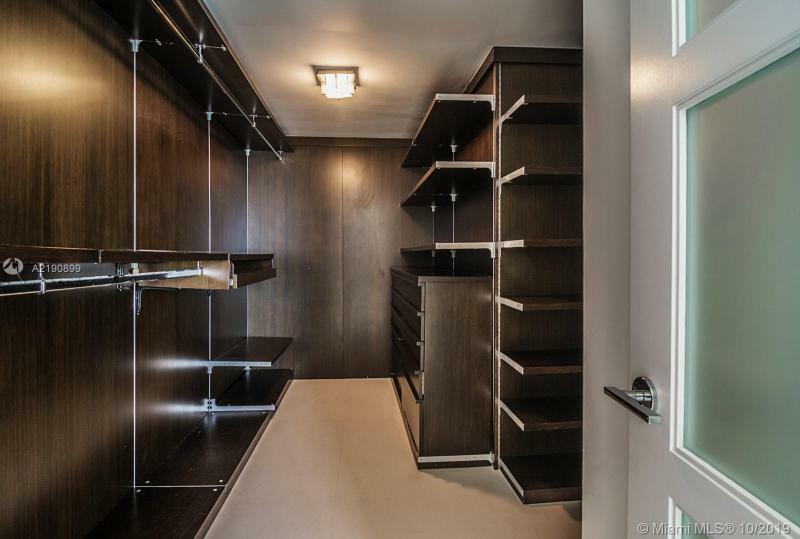 Extra tenant storage is included, even for your bicycles. 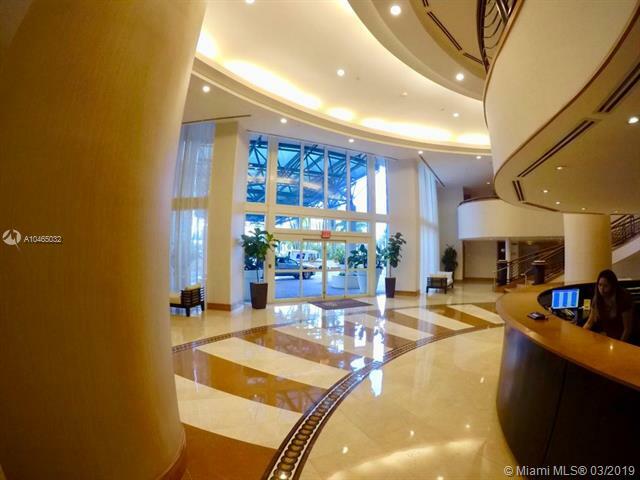 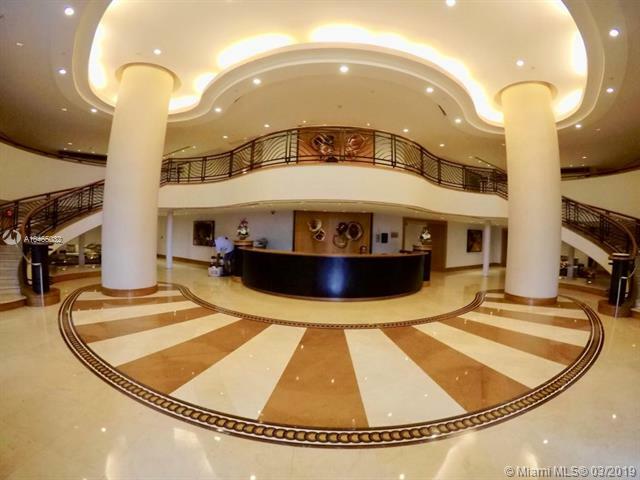 Ask your concierge for the latest in events in Aventura or Miami. 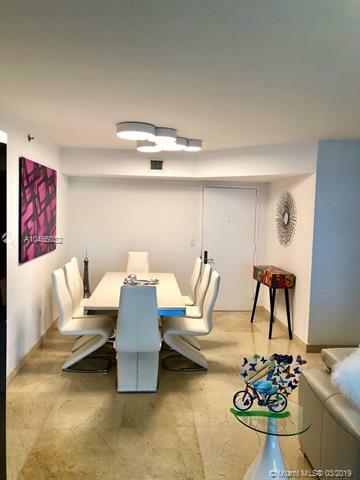 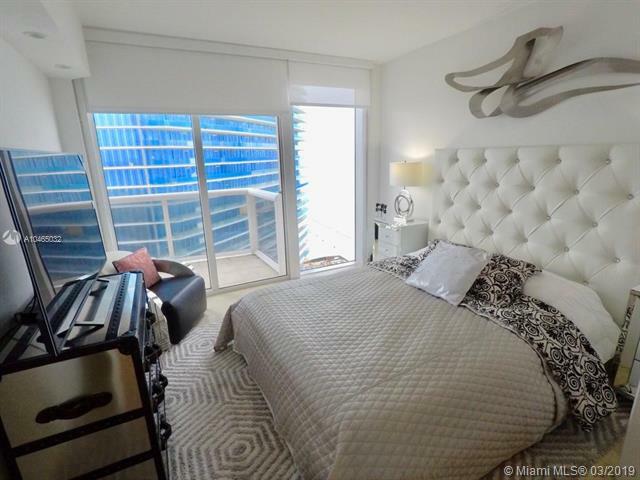 Taking advantage of the rich cultural and recreational life of the Miami Beach area will become part of your lifestyle when you choose Ocean 3 as your home. 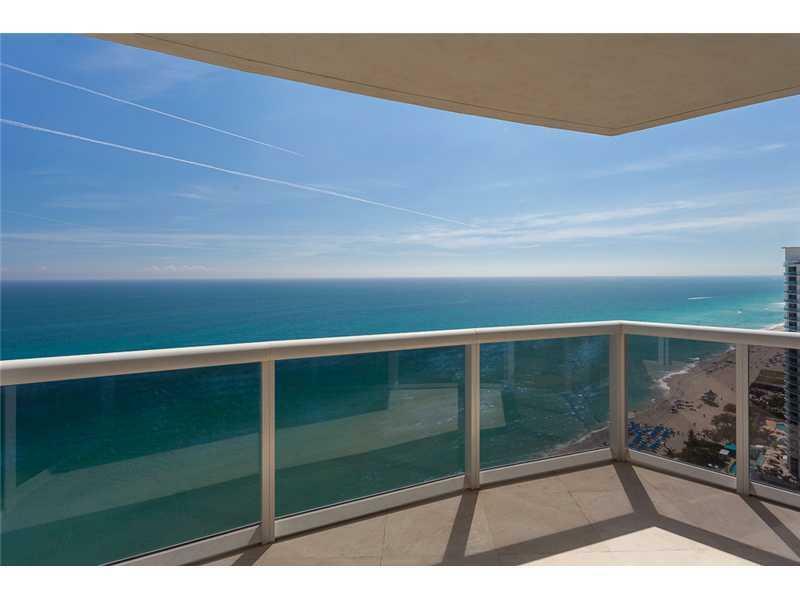 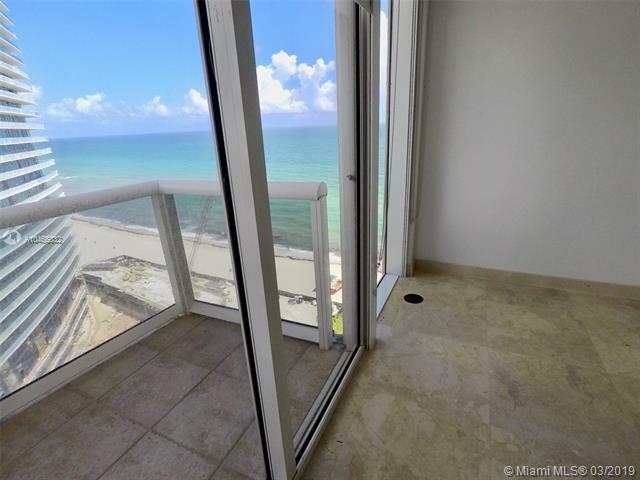 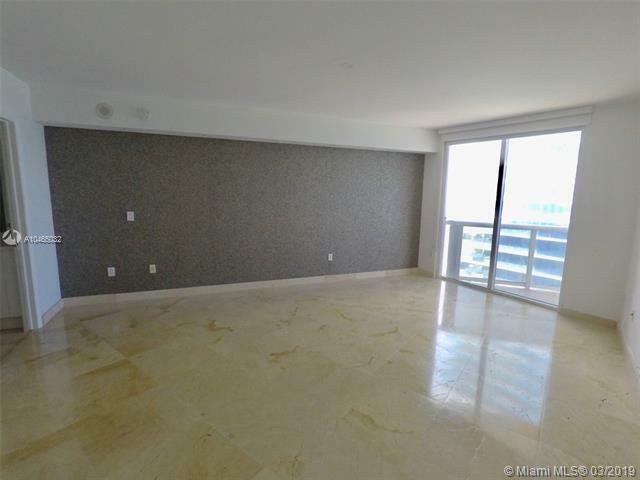 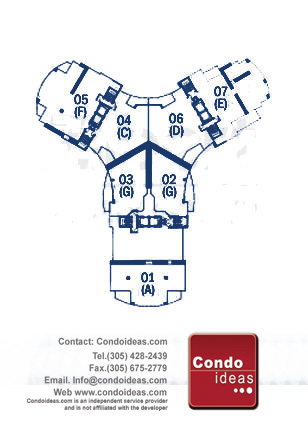 Also Ocean Four Condo is worth check out as it was built by the same developer.